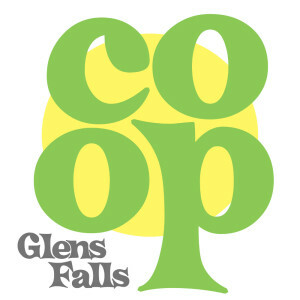 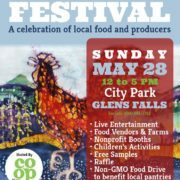 Glens Falls Food Co-Op | 2017 Food and Farm Festival! 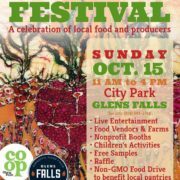 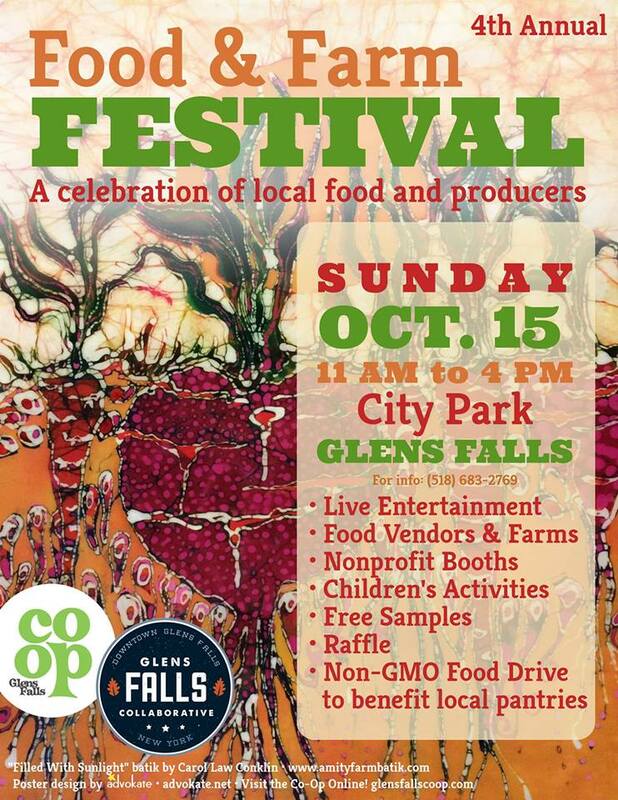 Join the Glens Falls Food Co-Op for our 4th annual Food & Farm Festival Sunday, October 15th, 11-4 pm in Glens Falls City Park. 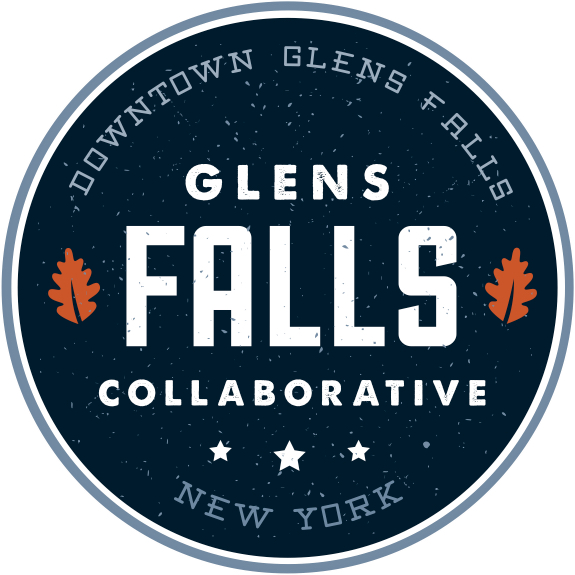 Co-hosted by the Glens Falls Collaborative.